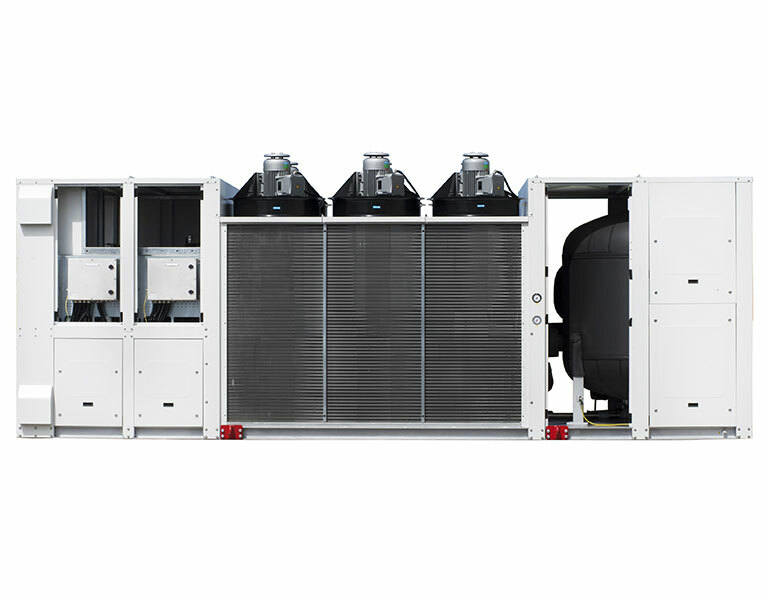 The R series includes air cooled liquid coolers for outdoor installation (RMC), liquid coolers for outdoor (RRC) and indoor installation (RRA), and water cooled liquid coolers for outdoor (RWC) and indoor installation (RWA). 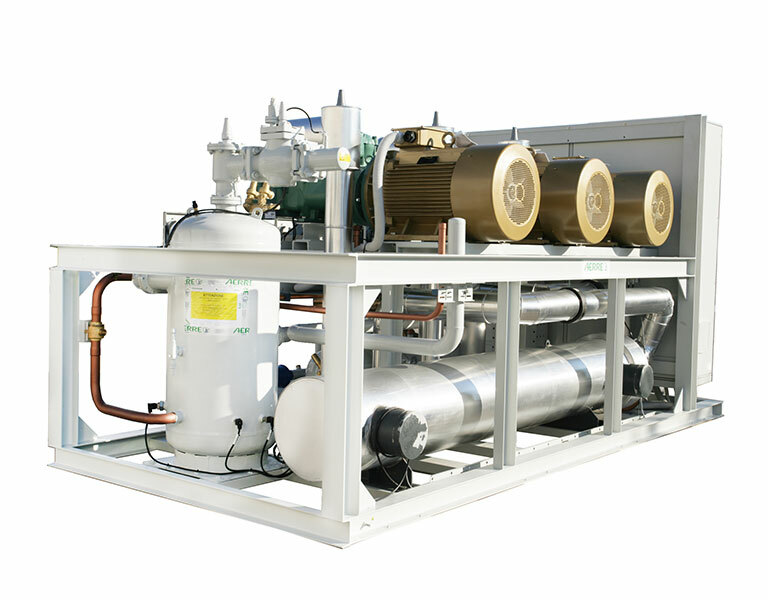 Coolers can be realized with: semi-hermetic and/ or open-type reciprocating or screw compressors; one or more circuits and one or more compressors; BPHE and S&T evaporators/condensers and equipped with finned condenser with copper pipes and aluminum fins (RMC). 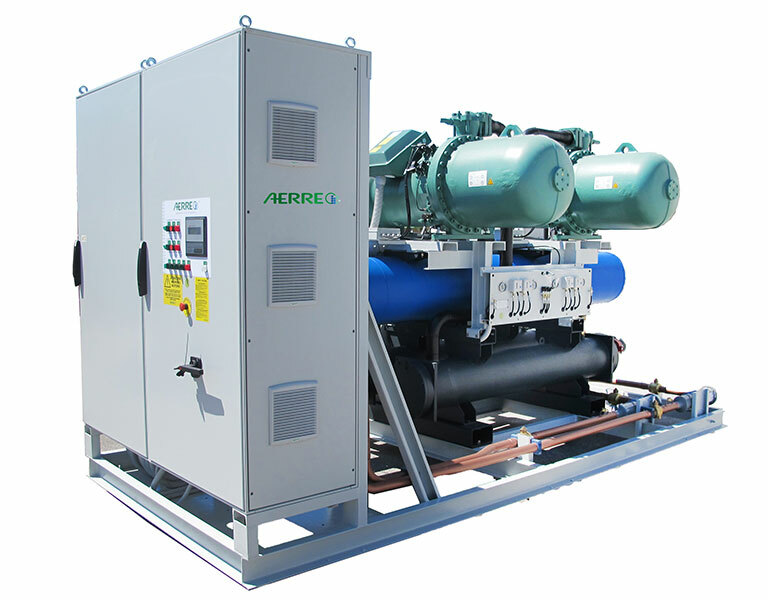 Available standard electronics or PLC with dedicated software.